Lex Artis event business supports veterans. 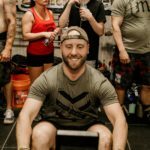 Based in Michigan, Lex Artis specializes in delivering high-quality, efficient and well thought out competitions for the functional fitness community. The organization was founded by Patrick Esper, an insurance agent and father of two and Nick Ostrowski a mortgage consultant and United States Air Force veteran. Currently, Lex Artis facilitates just under 30 events in a year. Wow! GallantFew was recently the beneficiary of LexArtis’ most recent Million Meter Row event. 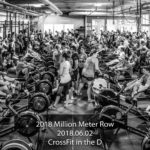 In fact, this year’s Million Meter Row contributed to nearly $50,000 in funds raised to support the GallantFew mission and a segment of the proceeds will go directly to Michigan’s own VetRec, proudly a part of GallantFew’s family of organizations. It is the mission of Lex Artis to provide gym owners, athletes, and enthusiasts with comprehensive, thought out solutions for events, gym management, and programming with timely service that fulfills their wants and needs to allow more time to focus energy on clients, business, and training. Lex Artis is a funky name. What does it mean? Lex Artis is a Latin word meaning The Law of Skill. The definition includes being distinguished for theory, the application of use of knowledge or a set of skills, a set of example, conventions, or habits, and the practical side of a field of study. The name Lex Artis embodies what the founders are bringing to reality. They have the practical hands on knowledge gained from being a part of the functional fitness community for years. They have learned from what they have done in the past and everyone else gets the opportunity to gain from that experience. Why did you choose GallantFew as a beneficiary? 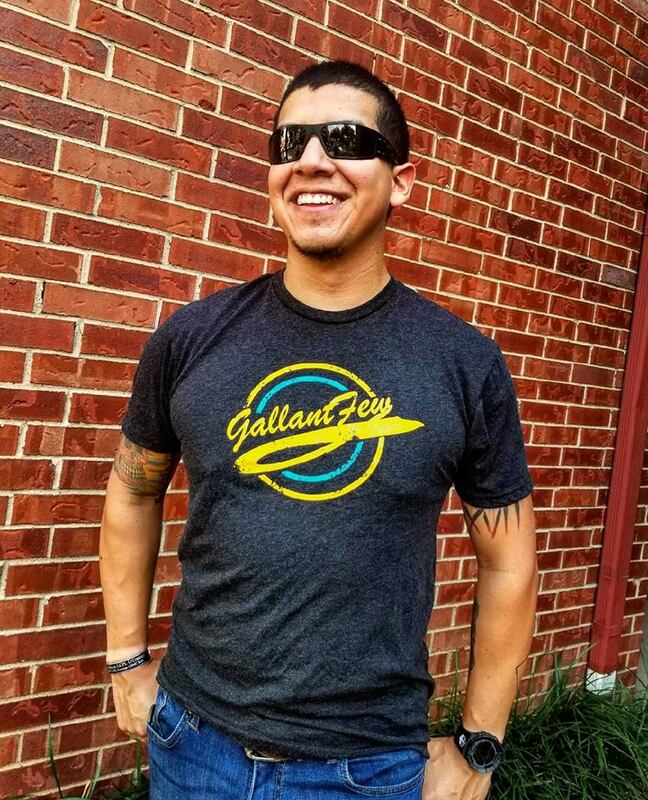 We donated to GallantFew this year for a variety of reasons. 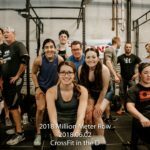 We feel GallantFew’s mission holds true to the purpose of the Million Meter Row event which is to support military veterans here at home in the United States. A core function of GallantFew is to set active duty military members on the proper path so that when they transition to civilian life they are equipped for a successful transition. Many veterans who struggle state that their biggest challenge is the difficulty they face in transitioning out of the military. This is what more often than not, leads them down a self-destructive path that can result in substance abuse, physical abuse, legal troubles or worse case, suicide. We feel that the approach that GallantFew takes will have a greater impact on reducing the suicide rate among veterans in the United States, a staggering 20 per day. 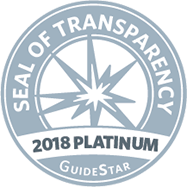 Ultimately we feel that the partnership between Lex Artis and GallantFew is one that will have a far greater impact in the veteran AND civilian communities. By bridging the gap between the two, our hope is that together we can give the men and women that served our country a greater chance for success.